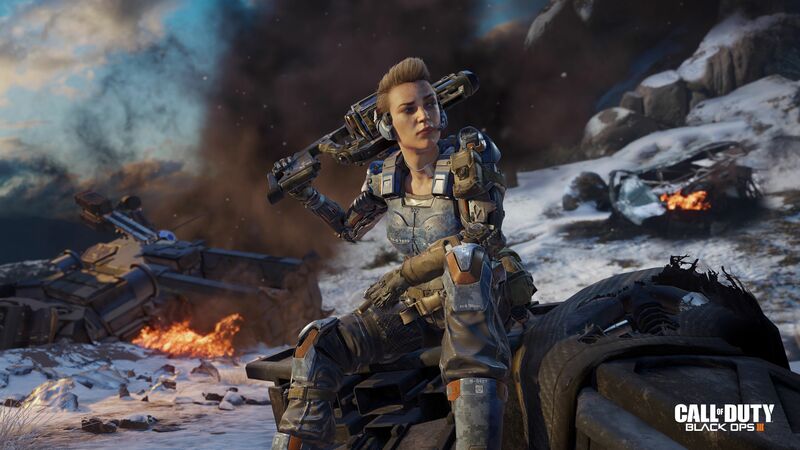 Christmas isn’t even here just yet, but it seems that Call of Duty: Black Ops 3 has already taken the top spot for sales in December according to the UK All Formats sales charts. MCVUK is reporting that this is even despite sales having slowed down considerably. FIFA 16, of course, still remains a strong seller despite moving down to number three. Call of Duty: Black ops 3 continues to dominate sales in the UK, with Battlefront and FIFA 16 following closely. The real surprise out of the top 10 in the UK? That Grand Theft Auto 5 continues to be a strong seller with the number 8 spot overall. That’s fantastic given when it was actually released. The modding community have given plenty of reasons to keep getting back into the busy streets of Los Santos. The Crew wasn’t even on the list at all last week, but is debuting at number 30 with the recent release of The Crew: Wild Run. The question now remains, which game will sell the most for Christmas? And which one is being wished for the most this season.